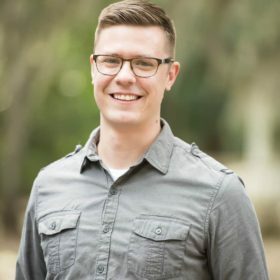 If you’ve stumbled upon this page, you either took a wrong turn looking for one of Joseph’s sermons or someone showed you a picture of me and you didn’t believe I actually work at SCC and am not a teenager… Either way, (Darth Vader voice) I have you now. I have been at Switzerland Community Church since June 1, 2016 and I have loved every second of it. I have a passion for teenagers and the stage they are in. I believe that teenagers are overlooked and underutilized in the Church, and that they have massive potential to change lives. Give me a call or come check out one of our programs to learn more!